This group of extraordinary artists exemplifies the resurgence in restoring the traditional survival, cultural and regalia arts of the ancient Pomo groups of the Clear Lake region. 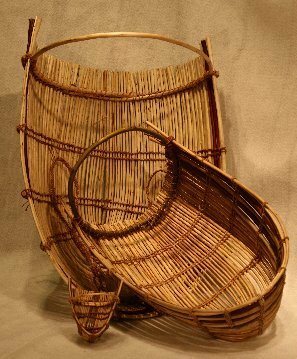 Using only materials traditional to their area’s culture – tules, willows, cattails, and dogbane (used for cordage & twine) – an assemblage of utilitarian implements: baskets, traps, baby carriers and children’s toys, are constructed with age-old techniques. 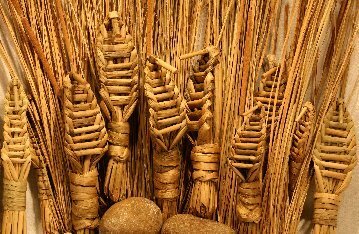 Luwana Quitiquit, whose niece, Meyo Marrufo, says, “can make anything,” has perfected the technique for making a traditional child’s toy from tule, of the omnipresent bittern birds of Clear Lake’s tule marshes. She is renowned for her baby carriers (sika in the Pomo language) and may be the only weaver working today to make a truly traditional sika; using only indigenous materials including handmade dogbane cordage & twine, in place of the usual commercial cotton cord or fish line, to secure the rods of peeled and unpeeled willow. 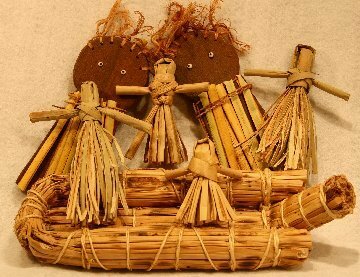 Pomo Dolls, Redwood with tule skirt, clamshell eyes dogbane hair, Tule dolls shred. Tule boat. by Luwana Quitiquit & Meyo Marrufo. Meyo Marrufo is well known for making beautiful jewelry and traditional dance regalia using acutely shaped abalone shell, clam shell, pine nuts, glass beads, feathers and cordage. She is also a founding member of an active traditional Pomo dance group. 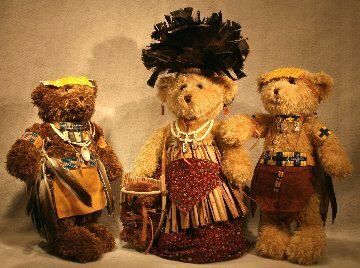 A featured specialty; she has developed an innovative collection of “Regaled Teddy Bears,” dressed with traditionally designed and fashioned regalia and jewelry; one even has a miniature baby carrier with baby bear at its side. The Traditional Pomo Cultural Arts are available March 1 to April 6. See the demonstrations March 8 & 9, between 10:00 to 5:00. 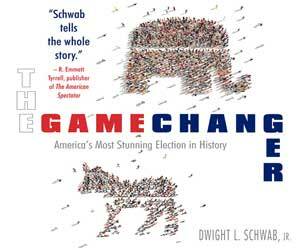 The Second Saturday Reception is on March 8 between 5:00 to 9:00. Seaweed gathering/drying tray by Luwana Quitiquit. Unfinished quail trap by Meyo Marrufo. Both made of unpeeled willow.